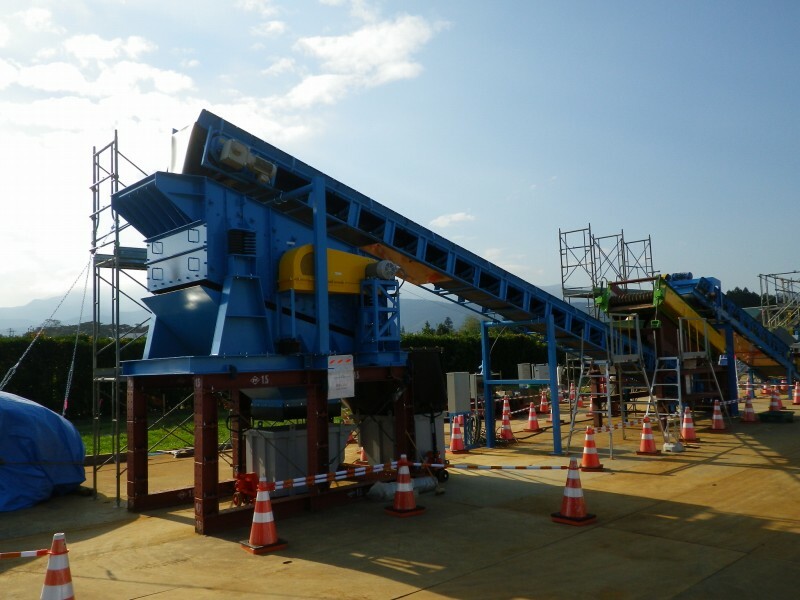 It is important to reduce the volume of polluted soil and waste of contaminated area around the first nuclear power plant of Fukushima which should be kept at intermediate disposal facility. 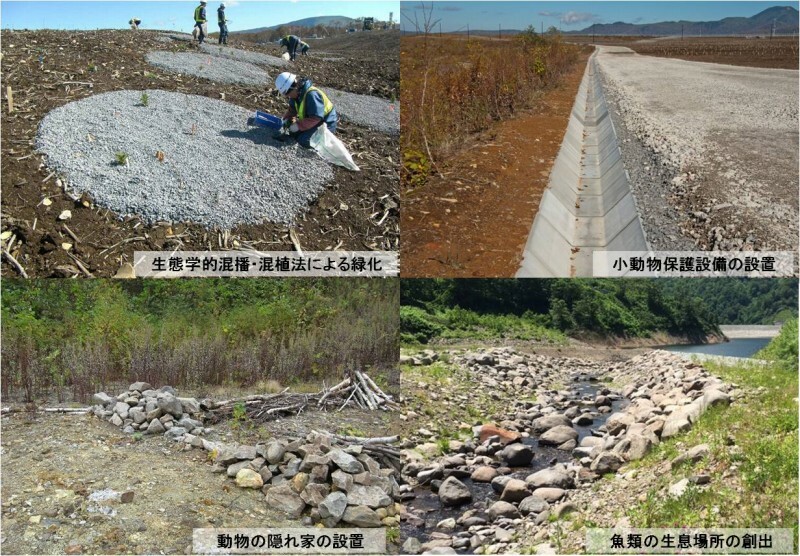 This study was a demonstration on a soil improvement and sieving system using a new high functional soil improvement additive on agricultural soil of high moisture content and viscosity, which generally consists of approximately half of the radiation-contaminated soil accumulated in Fukushima Prefecture. 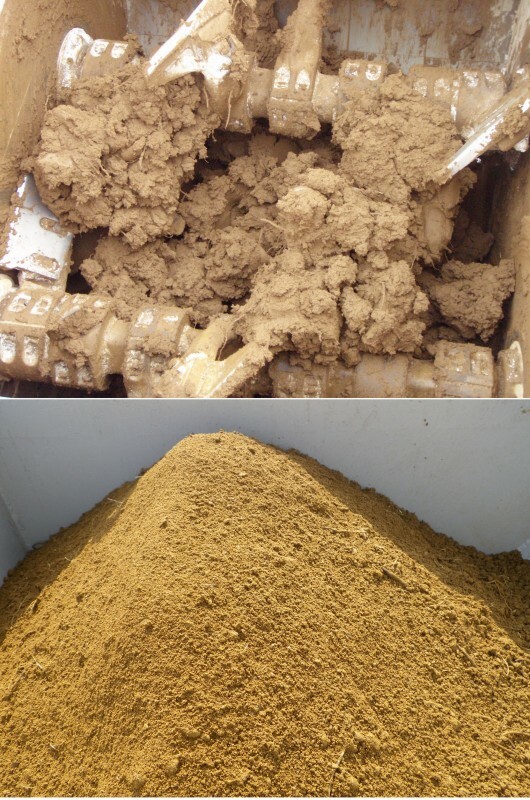 The sieved soil with this system using a small amount of the improvement additive has sufficiently reusable for material of earth structure. 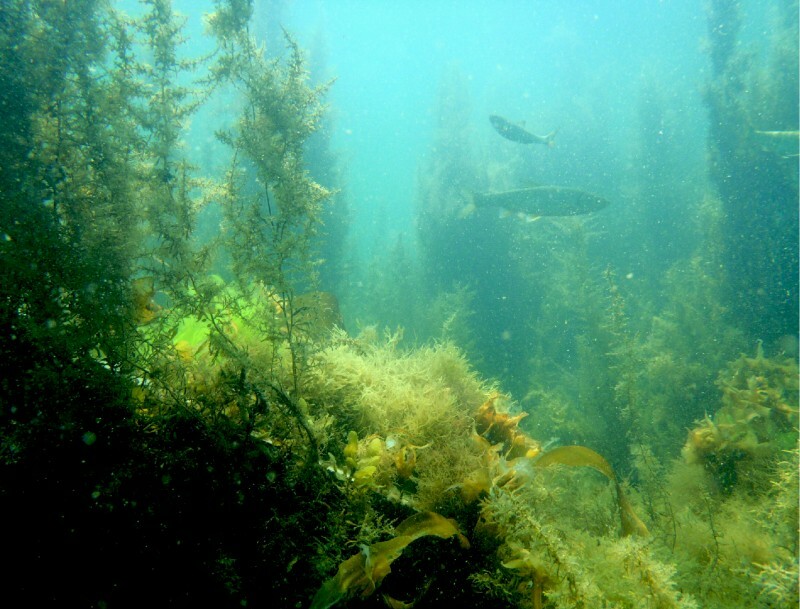 This system was highly acclaimed as a technology for environmental preservation. 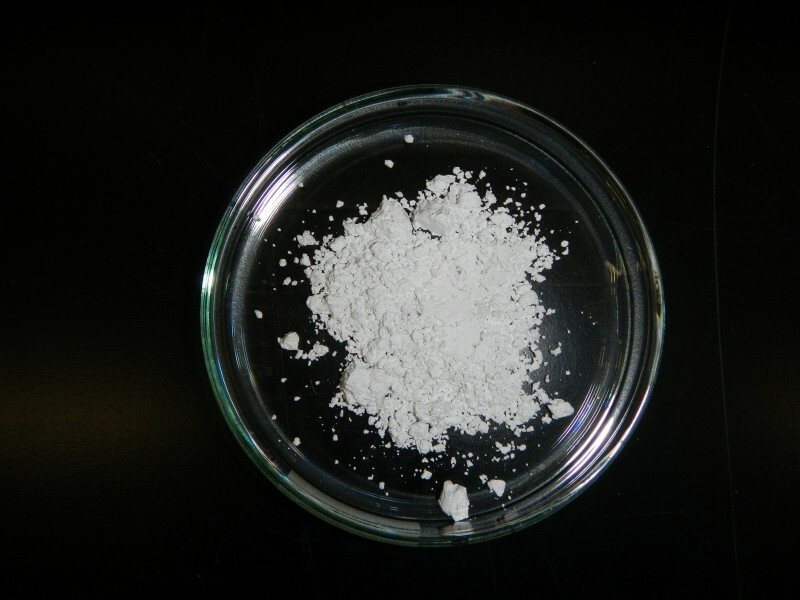 This research is a technology development that made it possible to provide concrete materials having high environmental value which enhances the growth promoting effect of microalgae adhered to the concrete surface and gathering effect of living organisms without lowering concrete strength by mixing Arginine, one of environmentally friendly amino acids, into concrete. 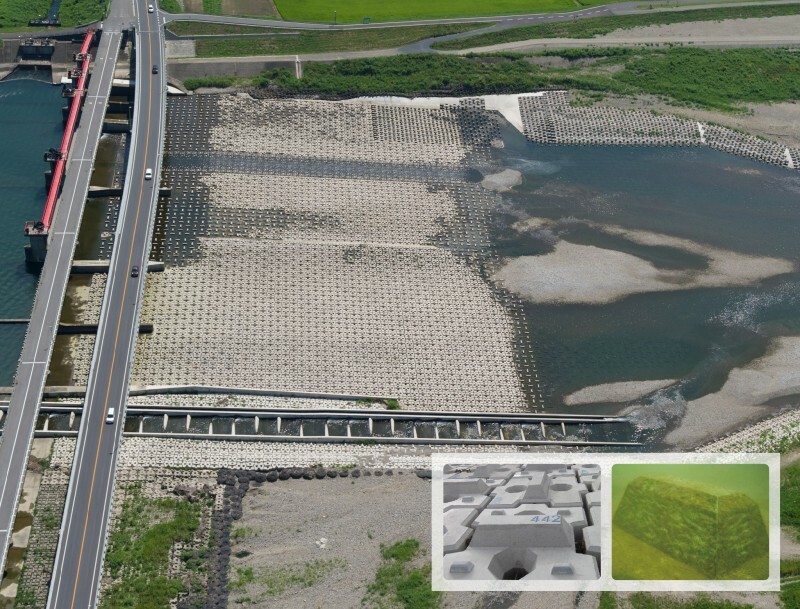 Since this research was expected to be a next-generation environmentally active material that combines both maintaining resiliency of the civil engineering structure and environmental friendliness, it was judged by Japan Society of Civil Engineers as Environmental Award of Outstanding Civil Engineering Achievement Award. 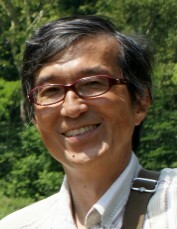 Hokuden General Engineering Design and Consulting Co., Inc. 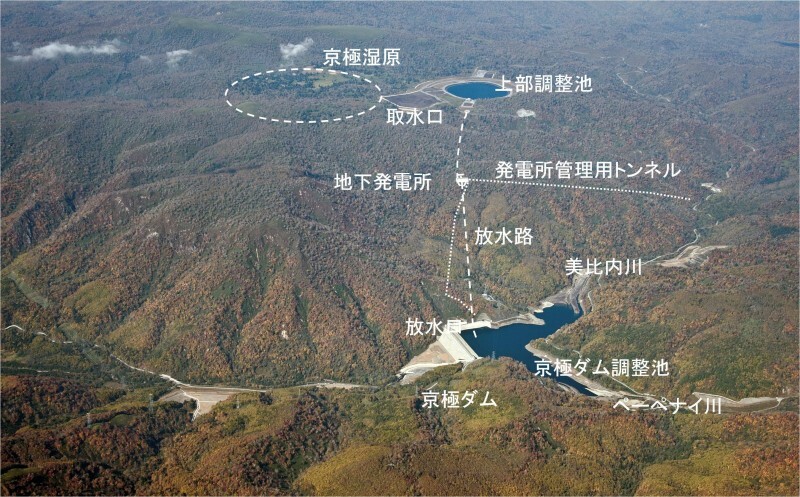 The Kyogoku Hydroelectric Power Plant was necessary to be constructed with various measures to preserve the Kyogoku Wetland and ecosystem in the affected area, under the Environmental Impact Assessment Law in Japan..
Environmental investigations adding new index were continuously carried on during construction period and more 2 years after completion to be certificated the effect of conservation measures, and it was confirmed that the environmental impacts were minimized. 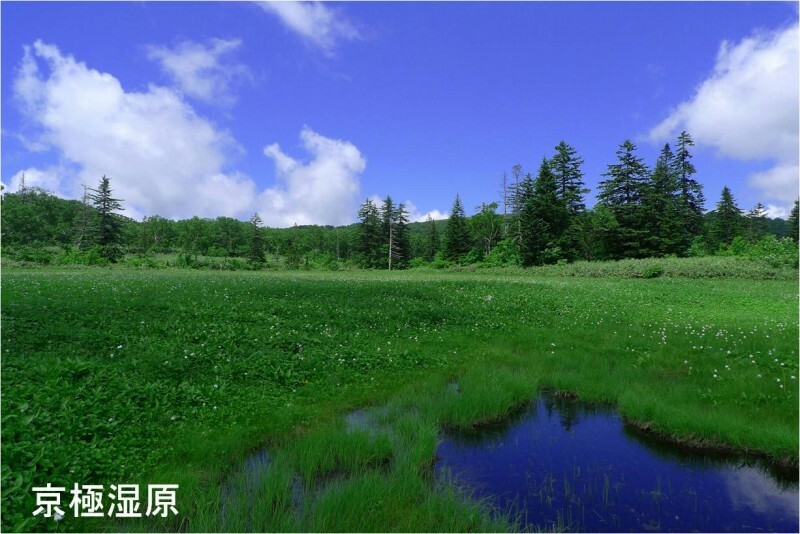 17,000 of visitors were accepted throughout the construction period, and the annual environmental report was publicized every year, and the information on the condition of Kyogoku Wetland was provided at the Ramsar Conference of the Parties. 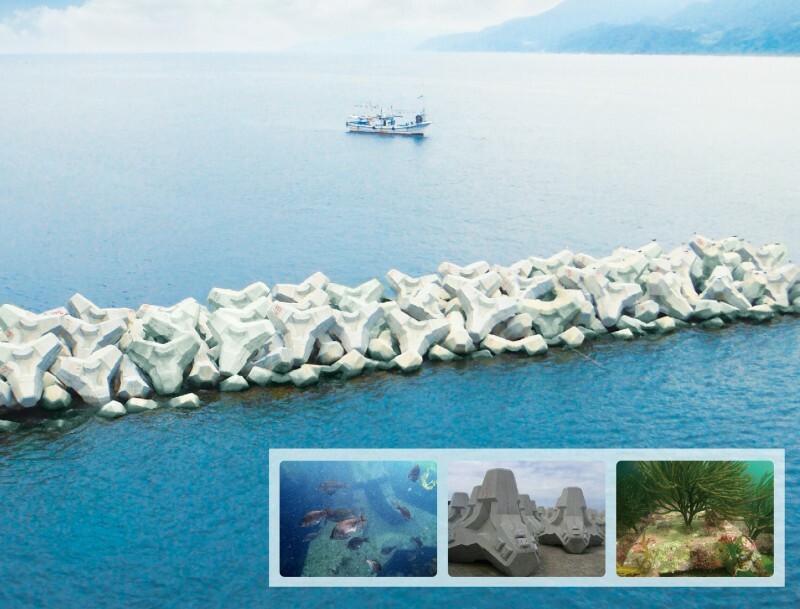 This project will contribute to the similar development in the future as a pioneering example.